Some guys asked that “ Why some PDFs can not be converted to JPG images and the conversion doesn't yield an error. 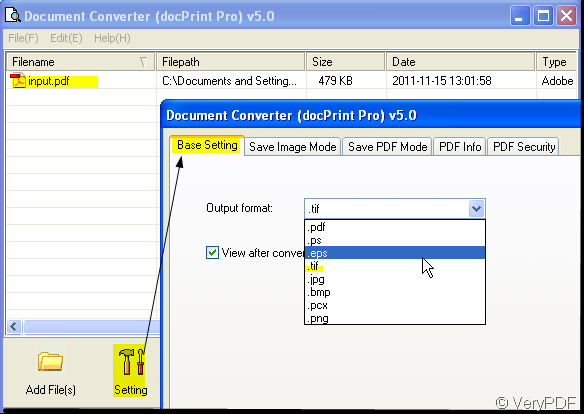 I attached a PDF file that doesn't convert.” Then I will show you how to convert the PDF file to image file by two ways. As far as know, there are two kinds of software can convert PDF file to image: one is PDF to Image and the other is Doc print. I will show you the details and comparisons of those two kinds of software. PDF To Image Converter is an application program based on Windows platform, which can directly convert PDF files to dozens of image formats, such as TIF, TIFF, JPG, GIF, PNG, BMP, EMF, PCX, TGA and so on, it also support whole PDF page to image file conversion, include text, line, arc, ellipse, Bezier, color, image, form and other type elements. Add the PDF file to the blanks. Click the button “Convert” to end the conversion. 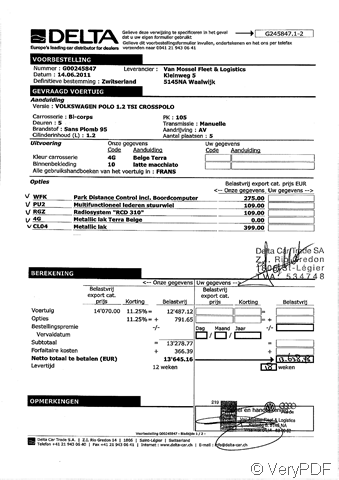 A second later, you will see the PDF file show up on the desktop. Document Printer is a Windows printer driver that saves ink, paper and time by controlling printed output, it supports print 2, 4, 6, 8 or 16 pages on a single sheet of paper, it also supports scale A0, A1, A2, A3 papers to standard Letter or A4 paper sizes. It is also a Document Converter, it converts any printable document to 50+ graphics, it may be a Microsoft Word file, Adobe PDF file, HTML file, Excel file and others, it supports various image formats, resolutions and compressions. 1. Read the introduction and manual carefully and download it here: http://www.verypdf.com/artprint/index.html 2. 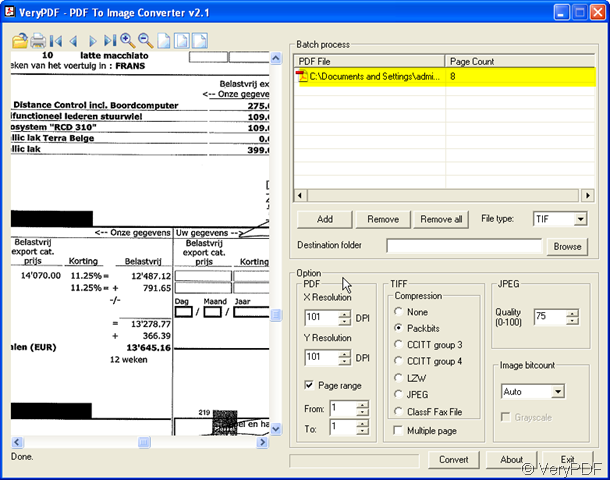 Add the PDF file to the blanks and choose the image file format,you want to be converted. The converted file will appear in your appointed folder in a second. Now we can compare the converted image files by those two converters, you can choose the one you need according to your specific needs. converted by Document Printer v5.0 trial version. converted by PDF To Image Converter trial version. How to combine many files into one PDF file? How to convert the PDF to searchable PDF files directly? 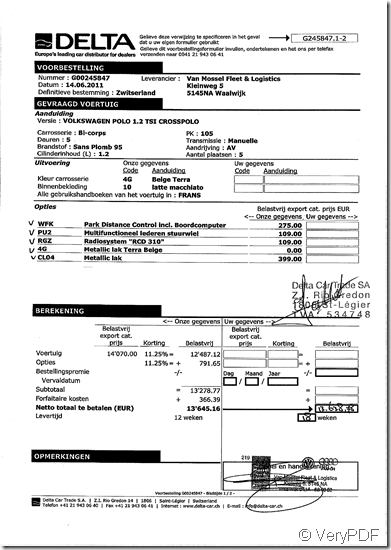 This entry was posted in Image to PDF Converter and tagged PDF to image, PDF To Image Converter. Bookmark the permalink.